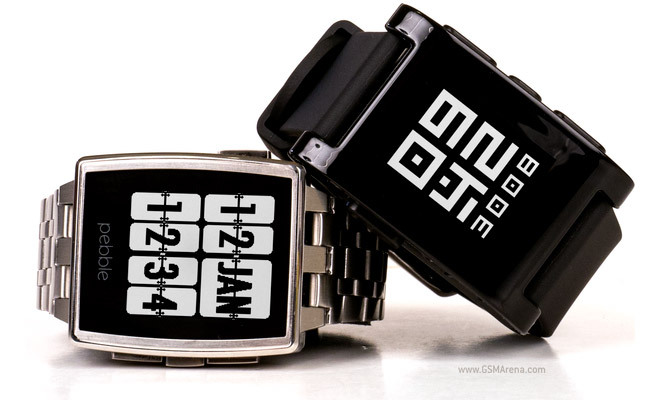 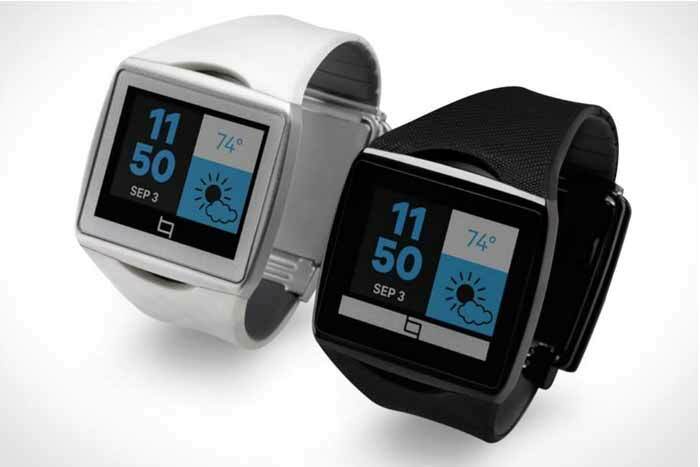 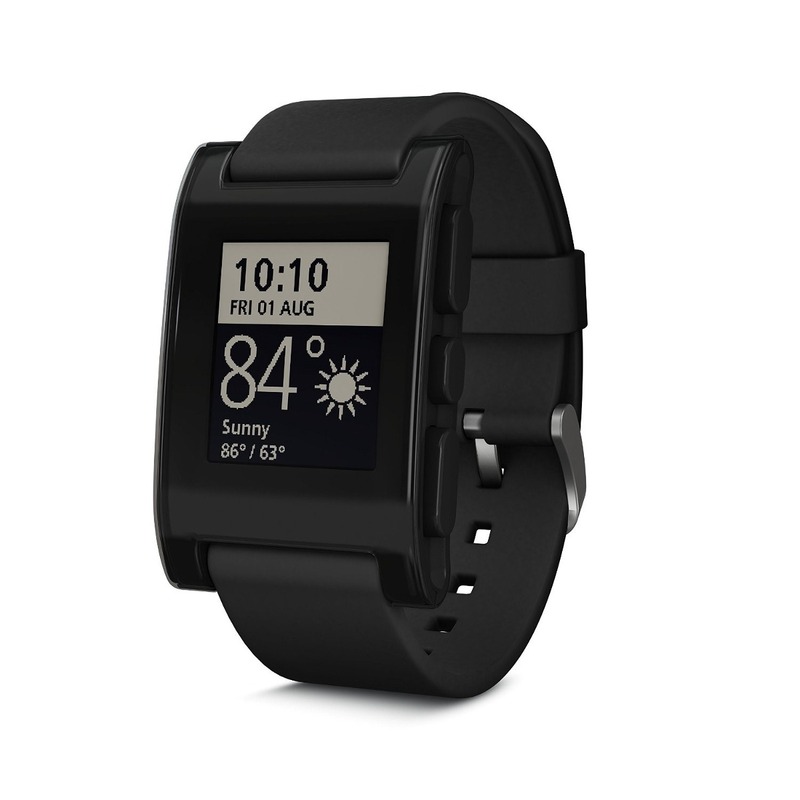 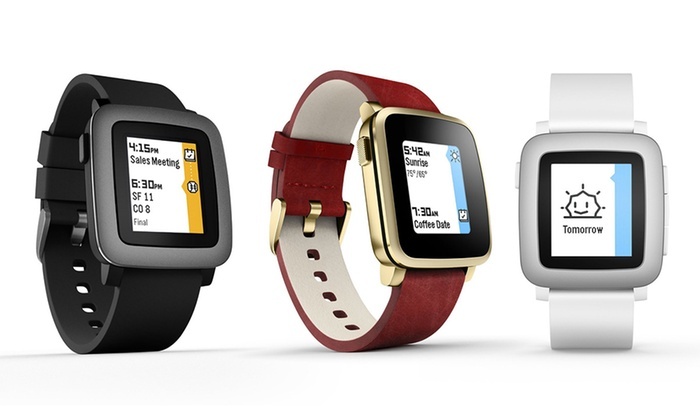 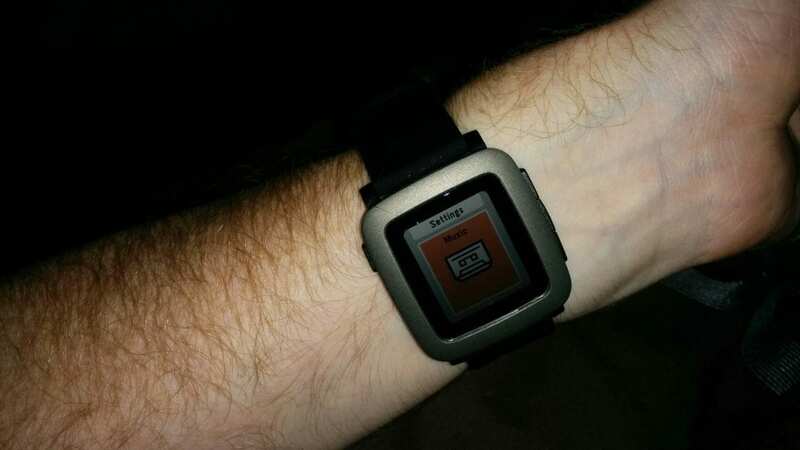 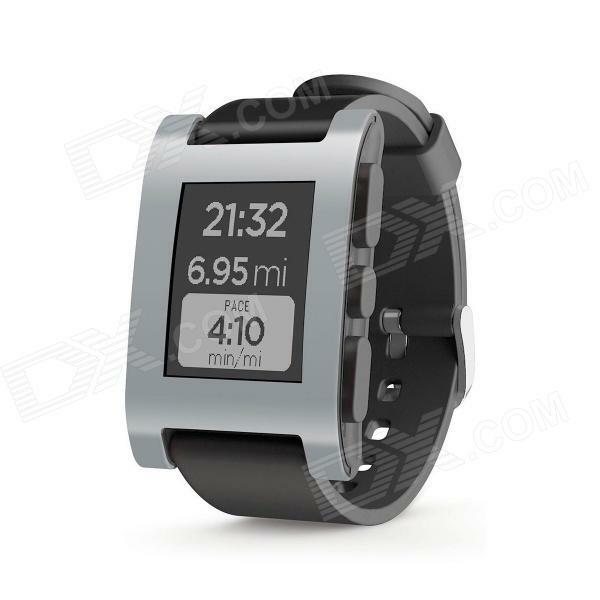 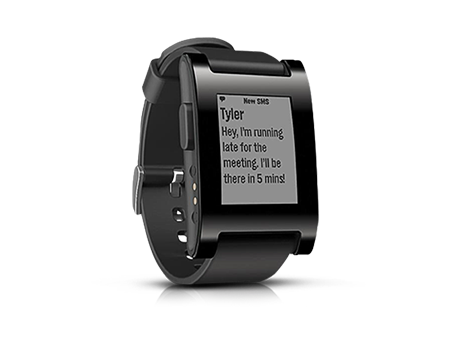 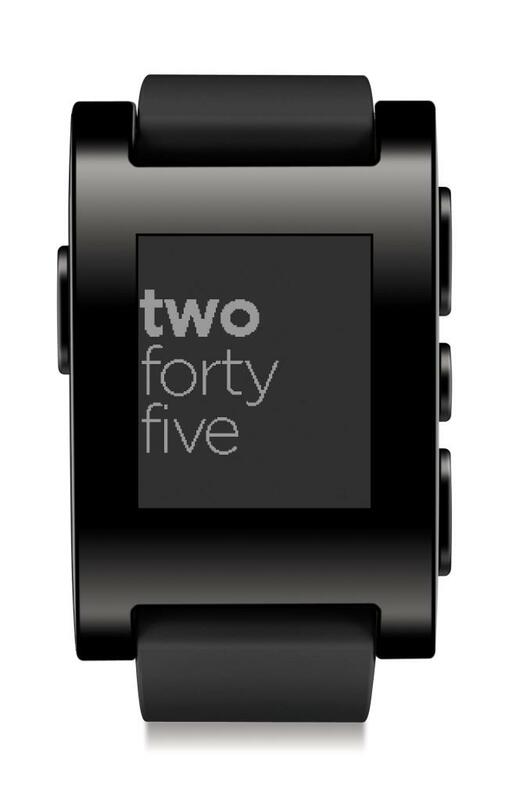 Pebble is giving a lot of talk in recent weeks, and that the company that popularized the term in a way “smartwatch” has introduced its second-generation device, the Pebble Time . 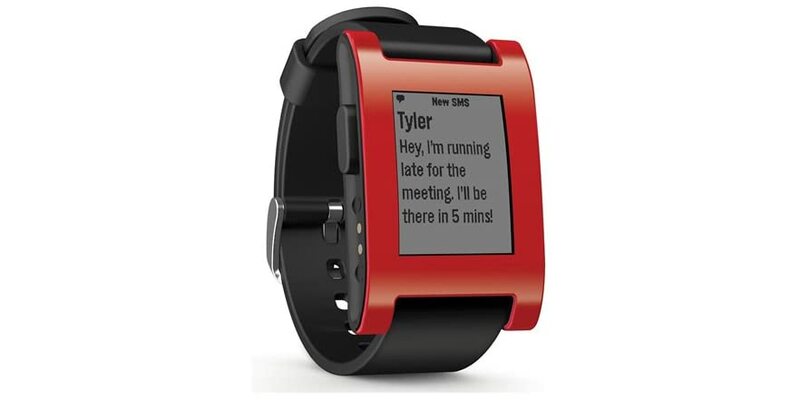 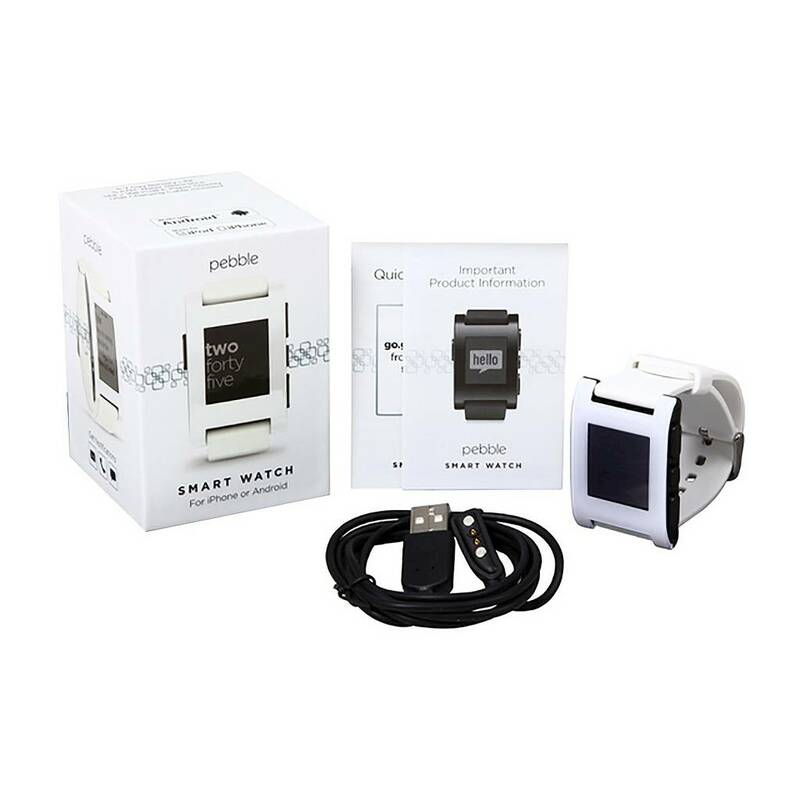 Now, its CEO Eric Migicovsky gave an interview in which he talked about the state of the technology industry in general and more specifically the market for wearables, the smartwatch and what is expected of them. 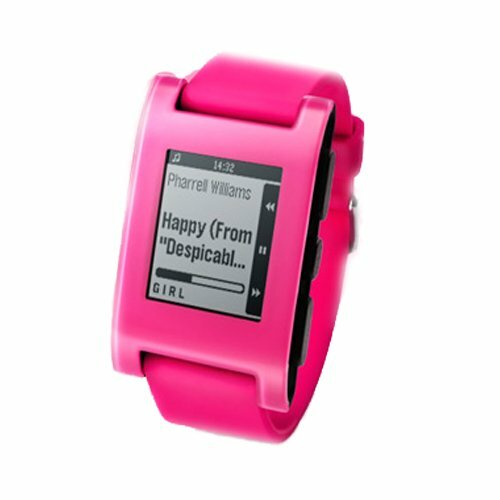 Although every time an executive of an industry in which Apple is about to enter makes such statements risk score an “Steve Ballmer” I must say in defense of the CEO of Pebble that not all posts have It has been equally damning. 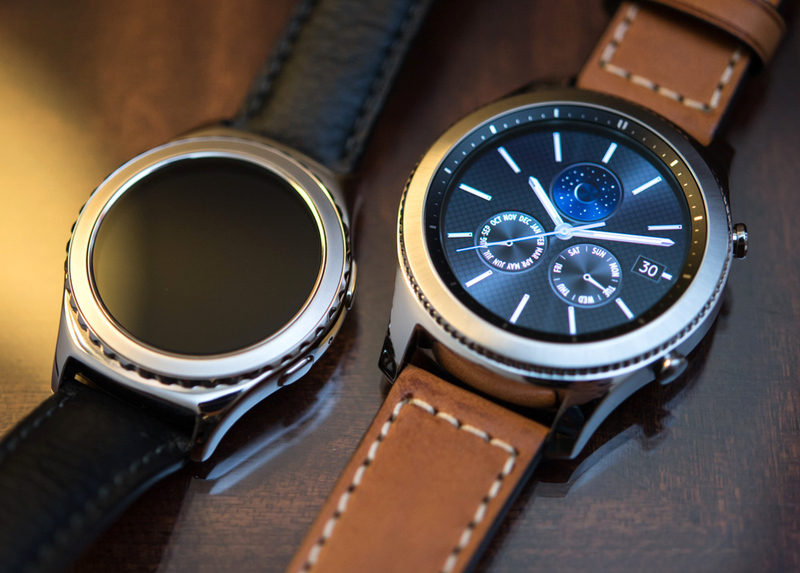 What is clear is that it does not think Apple to throw in the towel so easily, despite the stratospheric numbers that could move the Apple Watch in its first year. 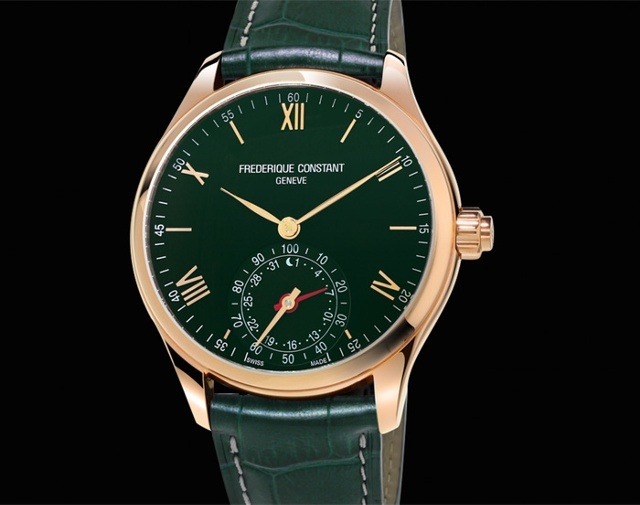 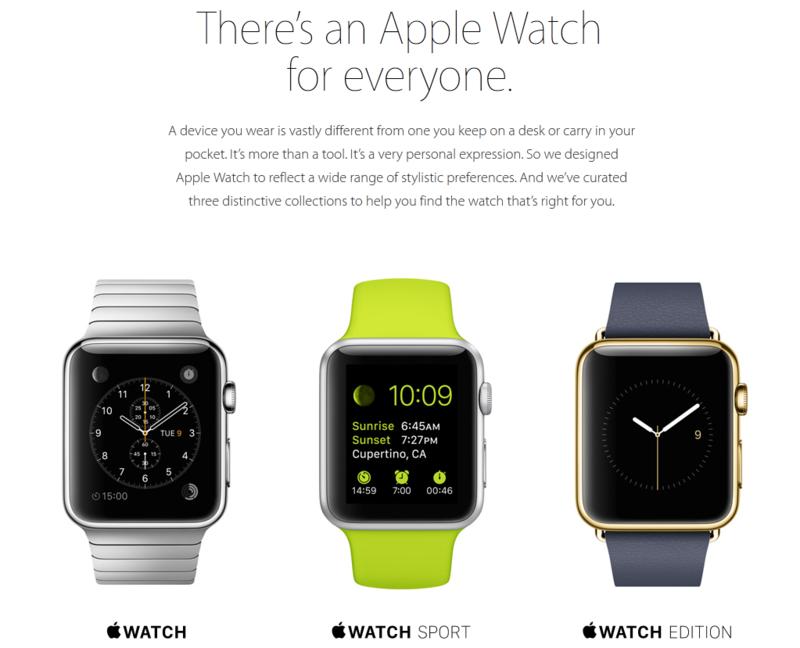 Clarifying statements Migicovsky, the CEO said that “in some ways, the Apple Watch is deficient, quite certainly, but LED watches [site http://www.centralledwatch.com/online/cool-led-watch/] will target a market segment different.” Inaddition, it has also stated that when your company is not interested in exploring other wearables and that his main focus remains the wrist. 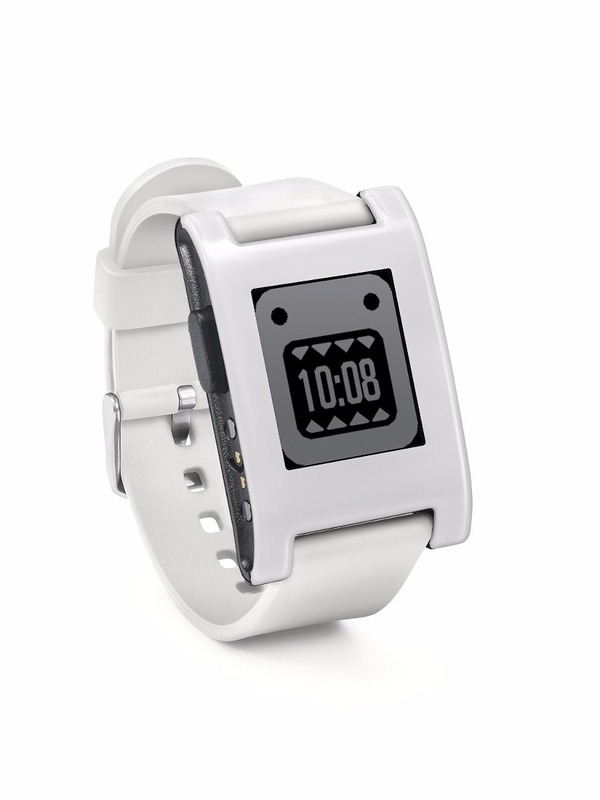 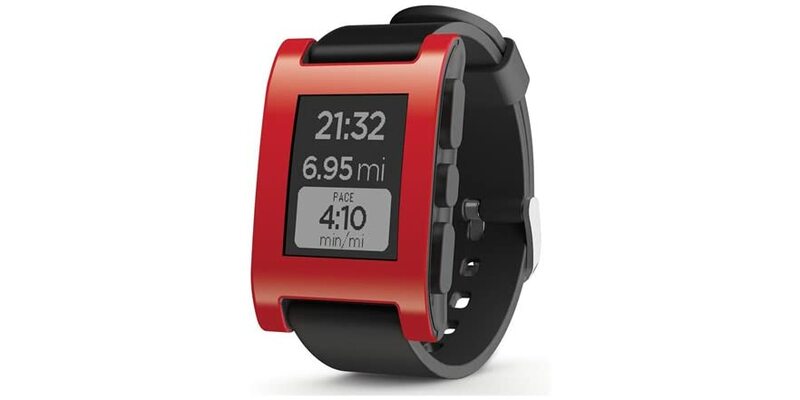 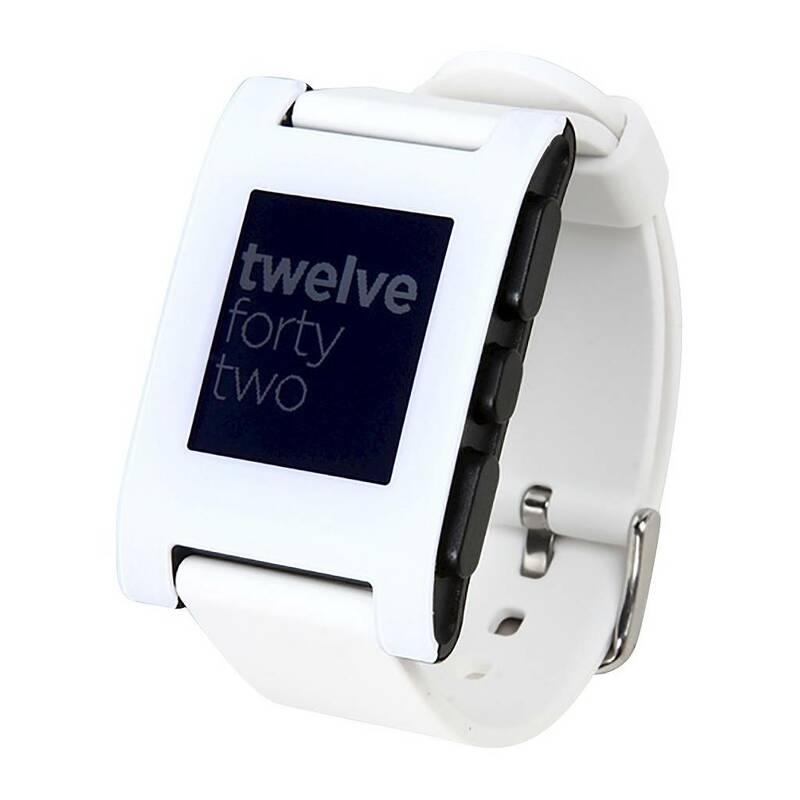 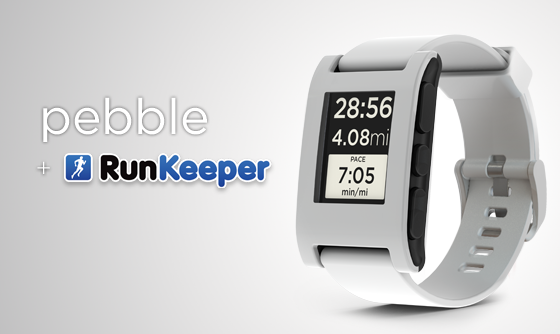 Yesterday we learned about the new Pebble Time became the most successful project ever launched through Kickstarter crowdfunding platform that gave birth to the original Pebble and they have now managed to raise $ 13.4 million in so only a week. 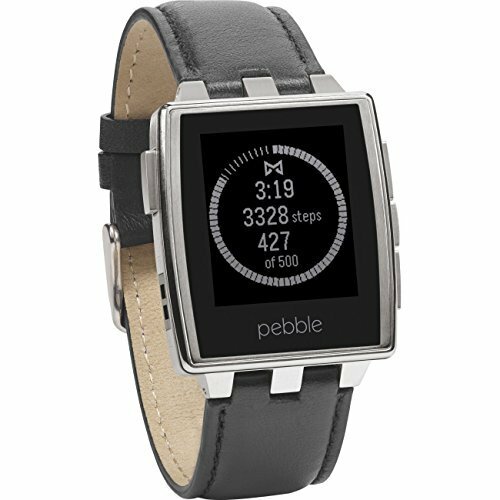 Eric Migicovsky is visiting the MWC in Barcelona this week and although we have already approached the little stand that the company has at the fair, there is no trace of the new Pebble Time nor his staff seems to be very keen to teach.